Saturday, February 17, 2018 11:00 a.m. - 4:00 p.m.
Come celebrate the history of the central interior! 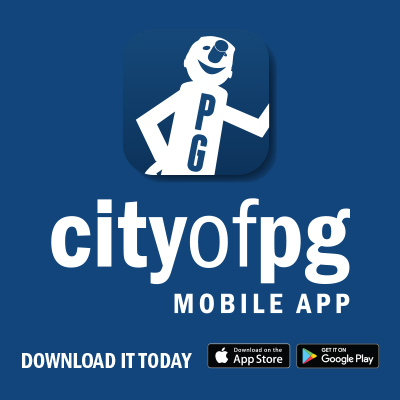 Attend the 2018 Heritage Expo and take a journey through historic Prince George through viewing displays and learning from presentations. 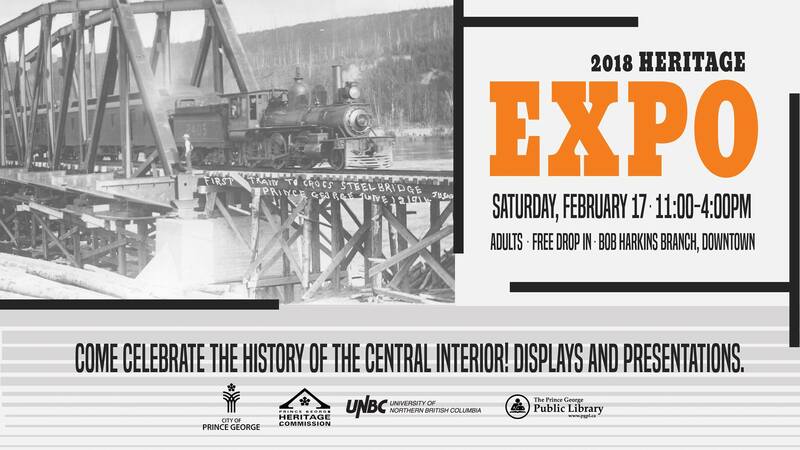 Celebrate the kick-off to Heritage Week on Saturday, February 17th through attending the Heritage Expo from 11:00am to 4:00pm at the Bob Harkins downtown branch of the Prince George Public Library. The theme for Heritage Week in 2018 is ‘Heritage stands the test of time.’ This Heritage Week, celebrate your community by visiting the many unique places and spaces in your community and sharing your experiences with the world. View more info on Heritage Week at the Heritage BC website.